Window Cleaning Was in My Future All Along! 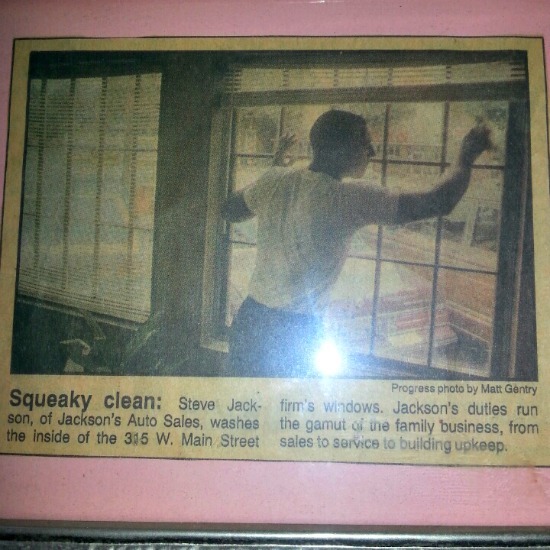 In 1989, I was featured in the Lifestyle Section of our local newspaper, The Daily Progress. I was working at my Dad’s auto shop. The photographer just happened to take a picture of me cleaning the windows. 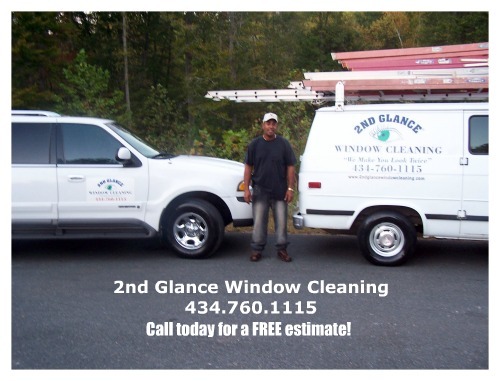 It’s just another typical day at 2nd Glance Window Cleaning! 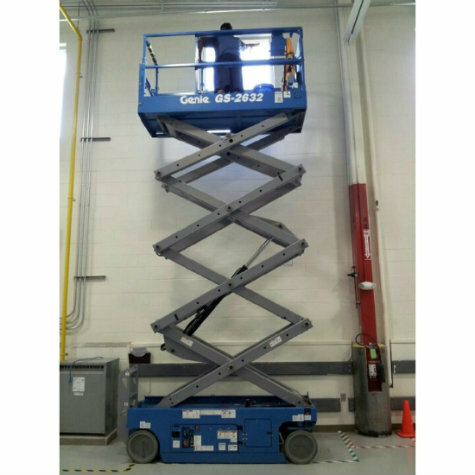 2nd Glance Window Cleaning technicians are hard at work cleaning windows in Charlottesville at MicroAire Surgical Instruments. 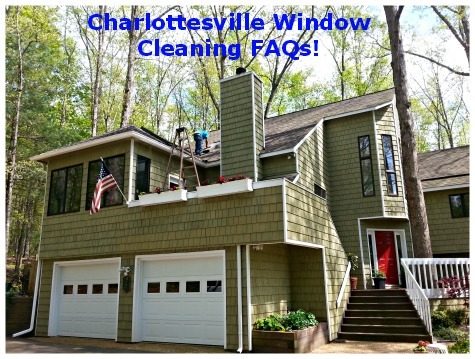 Charlottesville Window Cleaning FAQ: How Often Should I Clean My Windows? 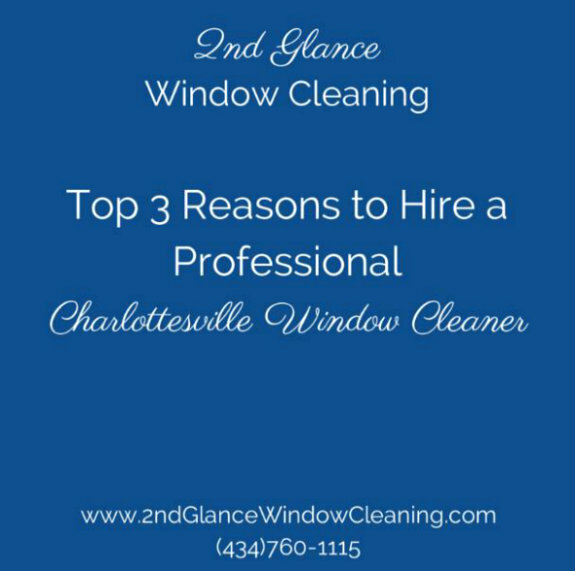 Hire Charlottesville Window Cleaning Specialists For Your Spring Cleaning!